Well, the season has started – The Elite Series season that is; and I am off to a decent start. 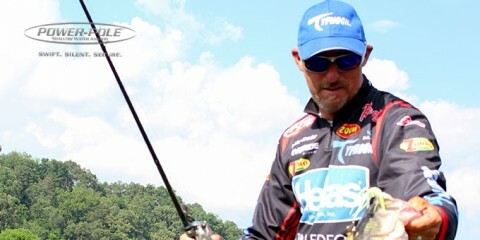 Had a good tournament at the Sabine River; fishing was tough, but the crowds were great – biggest crowds we’ve ever had. Pretty fun! And then of course, on to Falcon Lake catching big ones; first fish on the first morning of the first day of the tournament – 8.9 – caught it right behind Boyd as he talks about his on his blog. 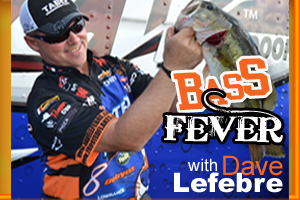 Really good, fun tournament, I got to catch them the way I like catching them – Flippin’. You know; got another top twenty finish which, you can’t be upset about those – and then top ten in points – can’t be upset about that, either! Life’s good right now! Fishing’s good – things are going good – so hopefully, things can continue. Just came from D&R Sports in Michigan; hanging out with Kevin VanDam’s brother Randy and his crew and fun times up there. Then, I had another promotion in Michigan on Friday and Saturday at Frank’s Great Outdoors in Linwood, Michigan. 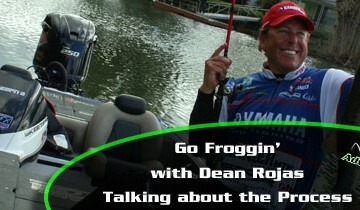 So, definitely looking forward to my last promotion and then getting back on the water to the Beaver Lake FLW. It might be the Snow Bowl – things are still a little behind schedule for April – I was expecting bed fish; but did not get to get those – doesn’t look like it so far, so we will be pre-spawn. 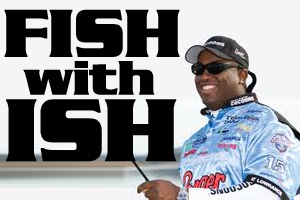 I get to go throw some “Biggie, Biggie, Biggie” and maybe be able to mix it in with some “Bling Bling” and hopefully catch them because those two baits I designed with River2Sea have been really good for me. So now, you folks have to look out for the new colors I have coming out and the new flipping jig that I am working on right now and the new flipping hook with them too. 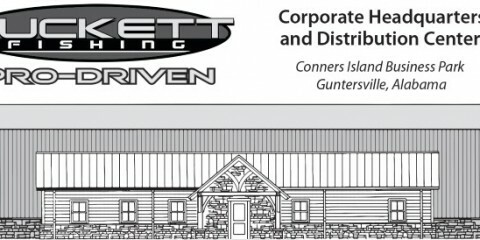 So, check it out and until next time; tight lines and good fishin’!